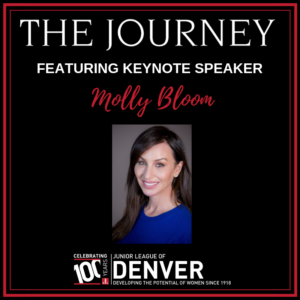 We are proud and excited to announce that Molly Bloom is our Journey 2019 keynote speaker! Bloom will speak about coming back from failure, and will share stories from her past to prove that when you bet on yourself, you can win. We are honored to have Bloom speak at our seventh annual – and 100th Anniversary – event, and look forward to hearing her inspiring speech. Live & Silent Auction – Bid In Person Or From Home! Don’t miss out on bidding at this year’s live and silent auction! 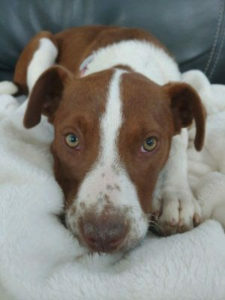 Ziva, an adorable 14-week-old rescue pup from Found Nation Animal Rescue. Ziva is a cattle dog/border collie mix who is described by her foster mom as a “love bug.” All proceeds will be split between JLD and Found Nation Animal Rescue. A full service coursed dinner for 6-8 people with Denver’s premier boutique chef company Chef Dane’s Kitchen. A 4-night stay for 4 in a private Havana residence in Vedado neighborhood with a balcony over looking the city. Don’t miss out on the bidding fun – the silent auction is open to all members! Bid from the event or your couch! 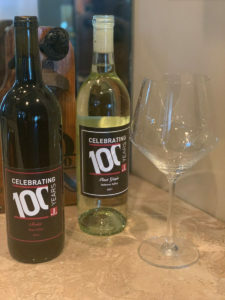 Custom JLD 100th Anniversary Wine for Sale! In honor of JLD’s 100th Anniversary celebration, Blanchard Family Wines has created a custom labeled wine that will be featured at our Journey fundraiser. These wines are available for purchase now! Best part? 5% of the sales of these wines are being donated back to JLD. These wines will be available for delivery or pick-up at Blanchard’s Denver winery. Click here to order, and use the promo code FREE SHIP at checkout, to enjoy award-winning wine while celebrating and supporting Junior League at the same time. For VIP ticket holders, the VIP Meet & Greet with Molly Bloom at Peaks Lounge on the 27th floor begins at 6 pm. There are separate VIP check-in lanes in the foyer outside of the Centennial Ballroom on the second floor, next to main check-in. Wine at Peaks is complimentary for all VIP ticket holders. Parking: The Hyatt is offering Journey guests discounted parking, $18 for self-park and $21 for valet. The hotel is located within walking distance of many other surface and garage lots. It’s also only one block away from the 16th and California Light Rail Station. We recommend using the RTD Light Rail or catching a ride with a rideshare service, such as Lyft. Lyft is the official rideshare partner of The Journey. We encourage guests to catch a safe, stress-free ride! Download the app and get an affordable ride in minutes with code JourneyJLD19 and get 20% off one ride to or from The Journey! The Journey is a celebration of our League’s impact on the community and the dedicated women who make us so successful. 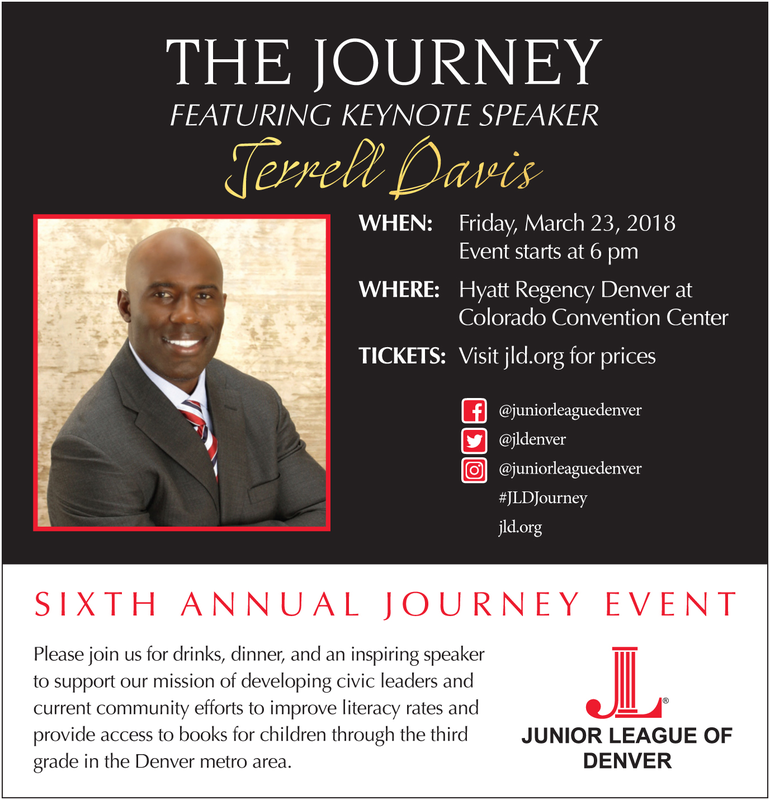 The Journey is one of the largest annual fundraisers for the Junior League of Denver. The event supports our continued Mission of training women to meet their potential, promoting volunteerism and improving communities by focusing on childhood literacy in the Denver area. In 2018, the JLD provided a substantial sponsorship to One Book 4 Colorado, a program that distributed approximately 75,000 copies of Groovy Joe: Dance Party Countdown by Eric Litwin to every four-year-old in the state. Learn more about our community impact here. 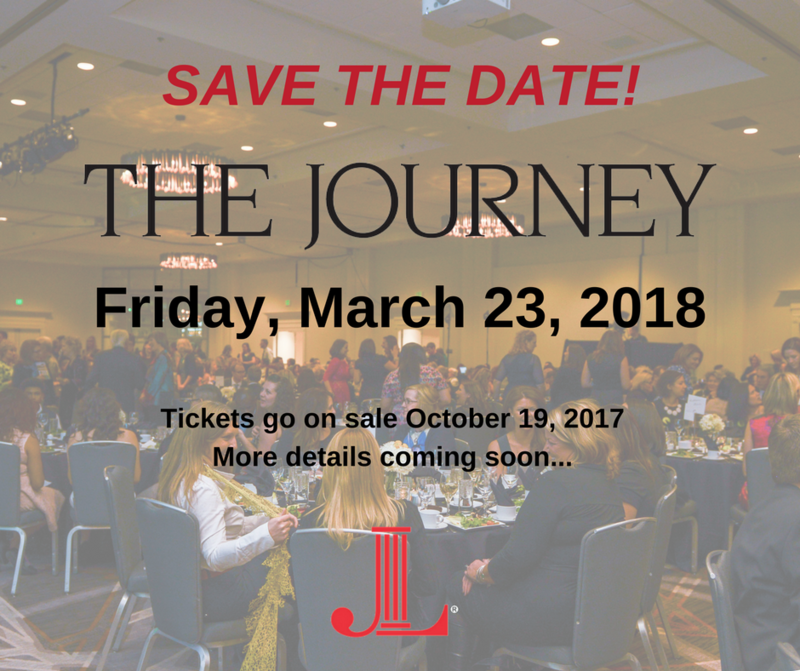 The Journey is a fun evening out complete with dinner, drinks, a live and silent auction and an impactful program aligned with our Mission and focus. It’s a great event to bring friends who may be interested in the League, or even bring a date. If you have questions, please email journey@jld.org.